Another season of the Dovetail Fishing League has ended and the winner for each platform has been picked. Congratulations to the winners and good luck to everyone taking part in the December Fishing League. In the Predator Challenge for this week walleye will be the only species that are counted. Give us your feedback on whether this is something that you want to see more of. 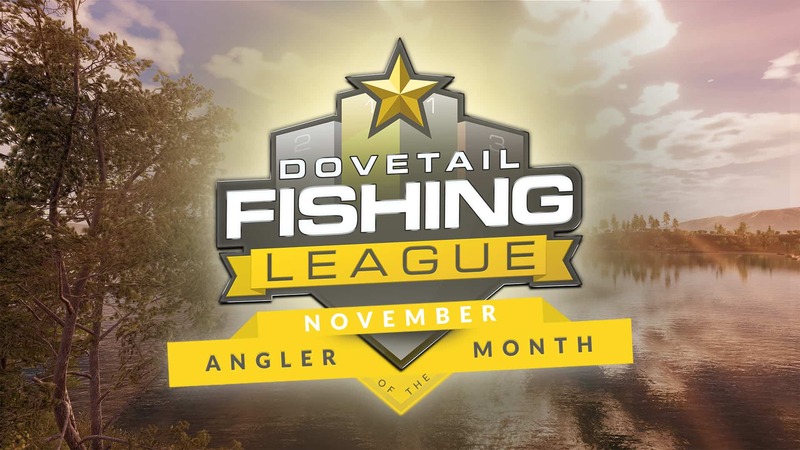 Throughout the month of December, taking part in the Dovetail Fishing League will award you with a festive clothing reward.